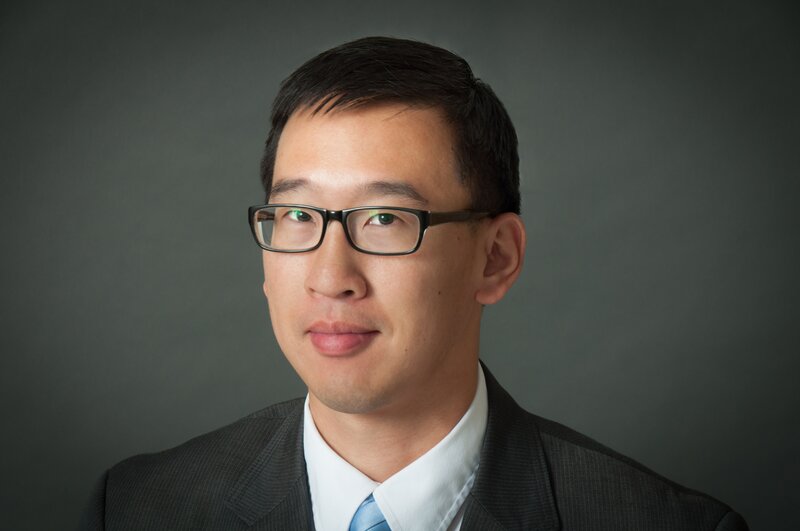 Otolaryngologist and former Robert Wood Johnson Foundation Clinical Scholar Gordon H. Sun, MD, MS, brings an evidence-based perspective to topics on otolaryngology, health policy, and other important areas of clinical practice. The Many Forms of HPV: Recognition and Management Through a series of short cases, Dr Gordon Sun addresses the recognition and early assessment of patients with suspected HPV-related disease and cancers. Case Challenge: The Many Variations of Snoring Snoring is common and potentially miserable for the patient and loved ones. These four cases illustrate the latest guidelines on evaluation and management. Policy Changes That Are Affecting Your Pocketbook CMS has changed how physicians will be reimbursed for their services in 2018. Test your knowledge on how they will affect you. Case Challenge: Dysphonia Through a series of short case presentations, Dr Gordon Sun illustrates the appropriate evaluation and management of patients presenting with signs and symptoms consistent with dysphonia. Case Challenge: Acute Otitis Media in Children The principles of appropriate management of AOM in children are illustrated by Dr Gordon Sun in these clinical cases. Four Bloody Noses: Current Concepts in Epistaxis Is it just a bloody nose? These scenarios demonstrate the latest thinking about the prevention, diagnosis, and management of epistaxis. 'I Can't Hear': Evaluating Patients With Hearing Loss Patients of all ages can present with hearing loss. How well would you have managed with these three very different cases? BPPV: What to Do About Dizziness Four short cases illustrate the key points of evidence-based diagnosis and management of BPPV. Dealing With Cerumen Impaction Review the latest recommendations on dealing with cerumen impaction in clinic and at home. Incidental Thyroid Nodule: OK, Now What? Is it really thyroid cancer? In this case presentation, Gordon Sun reviews controversies surrounding the increase in thyroid cancer diagnoses and management of incidental thyroid nodules. Relief for the Symptoms of Rhinosinusitis: Case Challenges In a case series, Gordon Sun reviews the many formulations and delivery methods for use of intranasal saline to relieve symptoms of acute and chronic rhinosinusitis. Managing Acute Otitis Externa: The Latest Guidelines Four clinical cases illustrate the latest research and guidelines on the diagnosis and management of acute otitis externa. How to Approach Nasal Septal Deviations Four clinical cases illustrate the evaluation, imaging, diagnosis, and management of nasal septal deviations. The Many Faces of Rhinosinusitis New clinical practice guidelines update the diagnosis and management of rhinosinusitis in adults. Tinnitus: Case Challenges How do you manage tinnitus? Brush up on your approach with these four different patients, each presenting with tinnitus. Clinicians Are Talking About Aging Surgeons Is it a knife in the heart to a surgeon to feel that he or she is 'too old' to operate, or is this just the natural end to a distinguished career? Medscape readers' opinions cut both ways. Azithromycin Do's and Don'ts Treatment guidelines increasingly recommend that azithromycin not be used to treat many common infections. Are you prescribing it correctly? Test yourself with this case challenge.